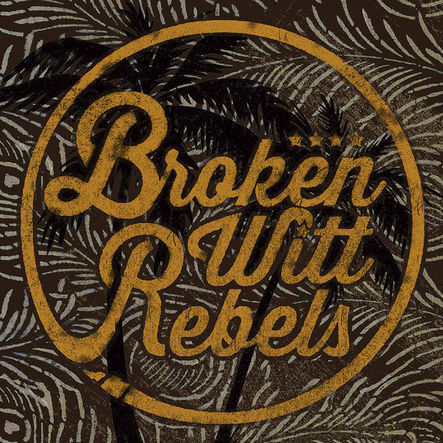 Broken Witt Rebels will have their debut album released via Snakefarm Records (CD & DL) on November 24th, with a vinyl version following early next year. Produced by the band and Tom Gittins (who has worked with Robert Plant, amongst others) and called simply ‘Broken Witt Rebels’, this 10-track outing matches six songs from the Birmingham band;s 2 most recent EPs – ‘Howlin” and ‘Georgia Pine’ – with four brand new numbers, including the lead single ‘Wait For You’. A heady blend of blues, soul, wailing rock guitar and deeply emotive vocals, this award-winning outfit have been busy building their profile via the aforementioned EPs, plus debut four-tracker ‘This Town Belongs To Me’, along with a touring schedule that has seen the four switching between headline shows and high-profile guest appearances, sharing stages with Joanne Shaw Taylor, Kaleo, Whiskey Myers and more, the latter in both the UK and US. Along the way, BWRs – that’s Danny Core(vocals / rhythm guitar), Luke Davis(vocals / bass), James Tranter(vocals / lead guitar) & James Dudley(drums) – have appeared at many of Europe’s primary festivals, including Download, Wacken, Reading and Leeds and Isle Of Wight, with Planet Rockstock(UK) lined up for December. Right now, they are in the early stages of an extensive headline UK run, supported by Nashville-based singer / songwriter Sonia Leigh; after this, they head over to mainland Europe, and then onto Ireland with ‘country fuzz’ maestros, The Cadillac Three.